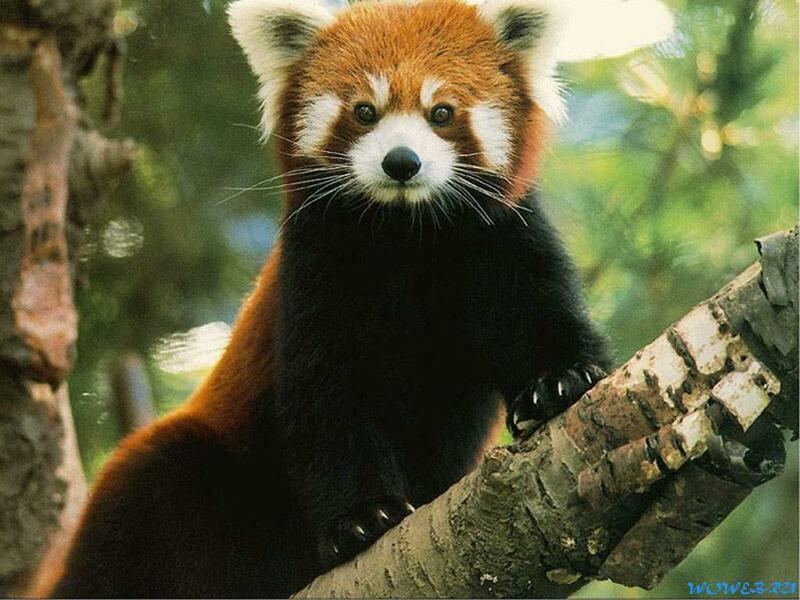 I Adore Red Panda ♡ ♡ ♡. . HD Wallpaper and background images in the Red Pandas club tagged: red panda. This Red Pandas wallpaper might contain mas mababang panda, red panda, panda, bear cat, cat bear, and Ailurus fulgens. How can I say a different thing!